As a resident of South Elgin or the surrounding areas of Chicagoland, you may be looking for the best chimney services in your area that also come at an affordable price. However, finding a longstanding, high-quality chimney sweeping company in Illinois can be difficult, especially if you haven’t done any up-front research. Fortunately, with ELITE Chimney and Masonry, you can be confident in our chimney cleaning services thanks to our continued commitment to the South Elgin community and beyond. 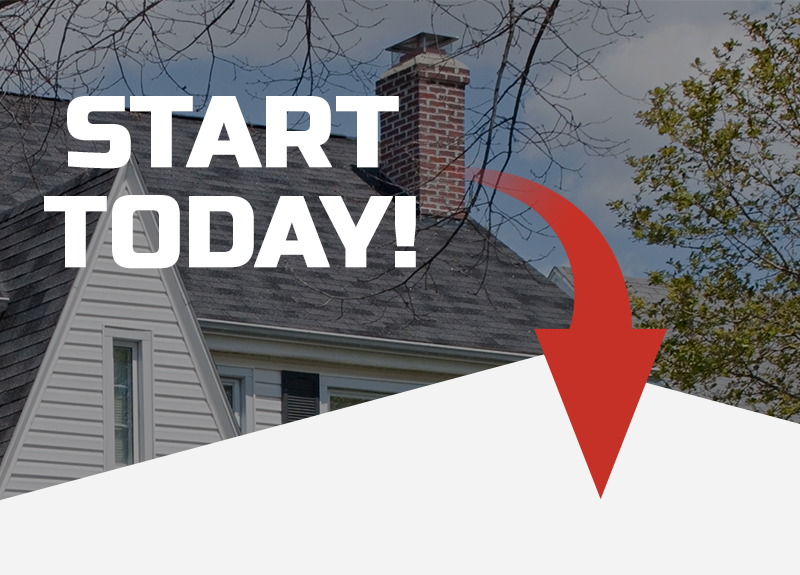 With a wide range of services to choose from, it is easier than ever to receive the chimney inspection and cleaning services that you need to restore your home’s fireplace to a like-new condition. These are just a few of the many services offered by ELITE Chimney and Masonry. So whether you are wanting to waterproof your chimney in preparation for winter, or if you require a complete chimney rebuild from masonry professionals, ELITE Chimney and Masonry has you covered. To learn more about how our chimney sweeping services can help you, simply get in touch with our team of professionals at ELITE Chimney and Masonry today. With years of experience in serving the Chicagoland community, we are confident that you will be pleased with all that we offer. Not to mention, we offer no-hassle project quotes for your convenience! Complete the contact form on our website today to get started!